Breeding Pokemon has always been important when it comes to competitive play. That doesn't change in Pokemon Sun and Moon, but the breeders in the latest installment of the franchise are a little different. 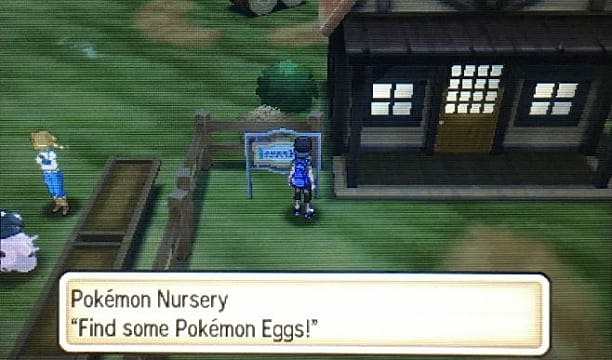 In the game's latest iteration, there is a Nursery instead of a Daycare. The name isn't the only thing that's changed, though: Pokemon left at the Nursery no longer level up. Instead, the Nursery is solely used for Breeding. 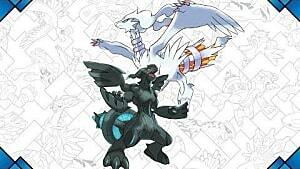 So, with that in mind, I'm going to go over what breeding is and why it is important. 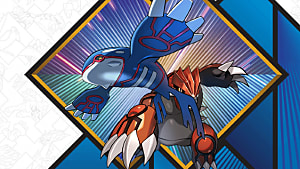 You will also want to check out my guide on EV training afterward if you are planning on getting into competitive Pokemon play. 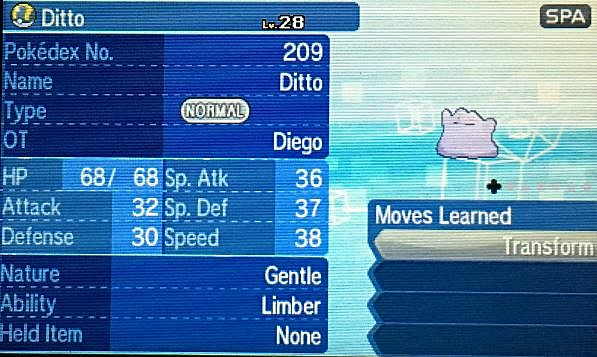 You can also use Ditto to breed with any Pokemon that is able to breed. Which will produce whatever Pokemon you breed with Ditto, regardless of gender. The Nursery is located at Paniola Ranch on Akala Island. The flight path to Paniola Ranch will put you in front of the Nursery. When you breed, the little Pokemon starts at 0 EVs, so you can train the Pokemon to have whatever stats you wish. Breeding also allows you to pass on Natures, have an increased chance to be Shiny, teach a Pokemon moves it could not otherwise learn and more. Even if your Pokemon has everything you need, it is a good idea to breed it if you did not properly EV train it. This method is typically used for Pokemon you went through the story with, but could not EV train at the time. When you leave two Pokemon at the Nursery that can produce an egg, the woman outside of the Nursery will give it to you once it is produced. If she has her arms folded, that means she has an egg ready for pickup. A Pokemon with the Flame Body ability will cause eggs to hatch faster if you have it in your party. 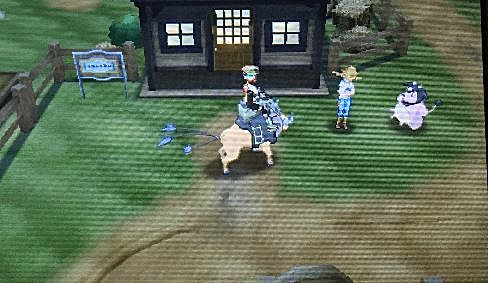 You can also ride Tauros to make the eggs hatch much faster. Make sure you run by holding down the B button. If you do these things, you can hatch Pokemon eggs in a minute or less. 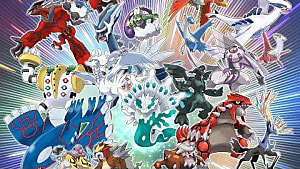 One of the things you want to focus on when getting into competitive battling is the Nature of your Pokemon. When you check your Pokemon's summary, check the second screen by pressing "right" on the d-pad. This will show your Pokemon's nature. Each Nature will either raise a stat, lower another stat or change nothing. Blue means a stat is lowered. If you want to ensure a Nature is passed to a Pokemon's offspring when breeding, then have your Pokemon with the desired Nature hold an Everstone. For example, if you have a Ditto with a Jolly Nature, have it hold an Everstone, then the children that hatch will have the same Jolly Nature. 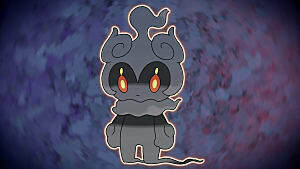 If you do breed a Pokemon that has a hidden ability, you will have a chance to get the hidden ability. It is not guaranteed, so you just keep breeding until you get it. If you captured a Pokemon with a special Poke Ball, such as an Ultra Ball or a Luxury Ball, you can breed this as well. Whenever a Pokemon in a different type of Pokeball is bred, the children can hatch in this ball as well. There are certain moves a Pokemon can only learn if they breed with another Pokemon that knows the move. 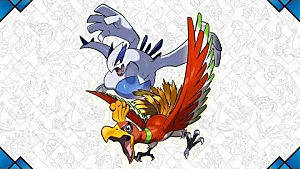 Both Pokemon must also be in the same egg group. For example:, Sneasel can learn Ice Punch, but only through breeding. 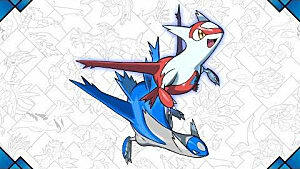 It is in the Field Egg Group, so a female Sneasel must breed with a male Pokemon in the same group that knows Ice Punch. Lopunny is a Pokemon that can breed with Sneasel. 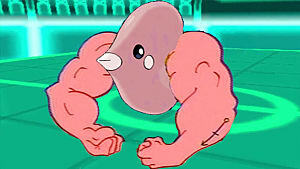 However, it must also breed with a Pokemon that knows Ice Punch. Hitmonchan can learn Ice Punch by leveling up, and can breed with Lopunny. So, as you can see, it can take chain breeding to get a move you want. The Masuda Method is a way to get shiny Pokemon more easily. Breeding Pokemon from different regions, such as Japan and America, gives you an increased chance to produce a shiny offspring. You can check the region by looking at the top-right of the screen when you check a Pokemon's summary. If you see nothing, it is the same region your game is in. If you see something else, such as JPN or SPA, then it is different from your region. So there you have it: That's all for my guide on Breeding in Pokemon Sun and Moon. There's obviously a lot of work that goes into breeding Pokemon. However, with a little practice, some patience and a splash of luck, you'll be hatching powerful -- and maybe even rare -- Pokemon in no time. Did any of these tips help you on your journey to Catch em' All? Did you find other methods that worked for you that weren't mentioned here? Let us know in the comments!